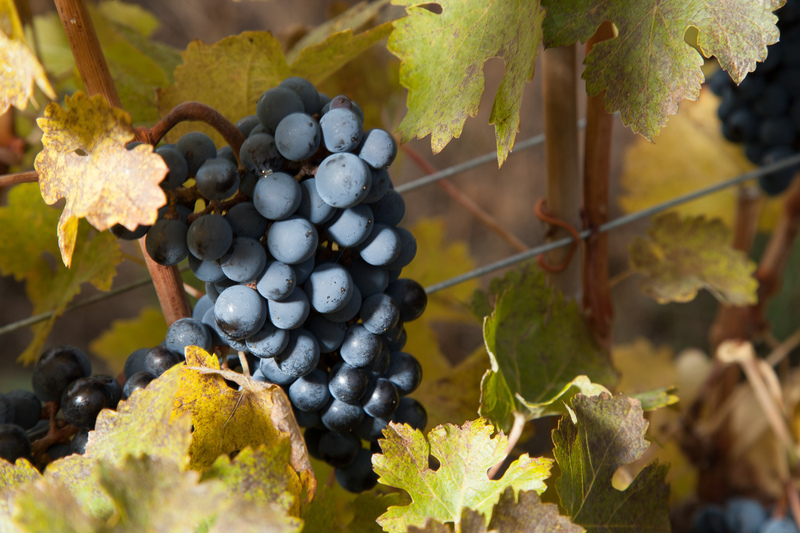 The name literally means “black bitter”, and this wine hails from the region of Puglia in southern Italy, where it produces medium to full bodied wines with dark, black fruit and spice notes. 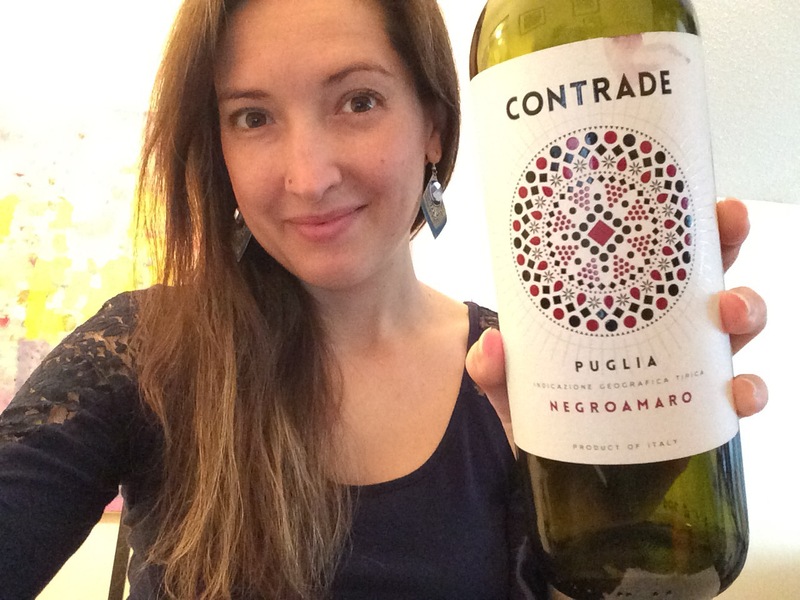 The Contrade Negroamaro showed itself with a rustic bitterness, dark fruit, dark chocolate, minerality, and some notes of crushed thyme. The palate was dry, with high acidity, medium bodied (think 2% milk), and was an extension of its bouquet characteristics with black tea notes in addition to cured meats and pepper. The finish was medium-long in length and hinted at black olives. A fantastic value wine! It over-delivers for the price. I served this vino with sausage and spinach gnocchetti, and it paired really well with it! If you have not had a chance to try this red wine, I would encourage you to. For wine lovers who really enjoy Malbec, this will give you a new adventure in the dark-wine-that-is-spicy category. Then let me know what you think! Have you ever had Negroamaro? What did you think of it? Follow me on Facebook and Instagram for more wine news and goodies!